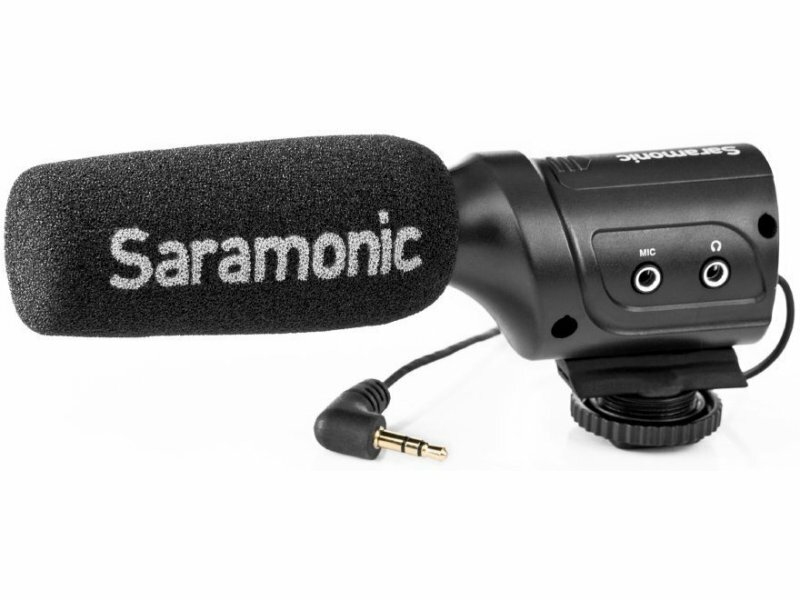 The SR-M3 from Saramonic is a compact condenser directional microphone. 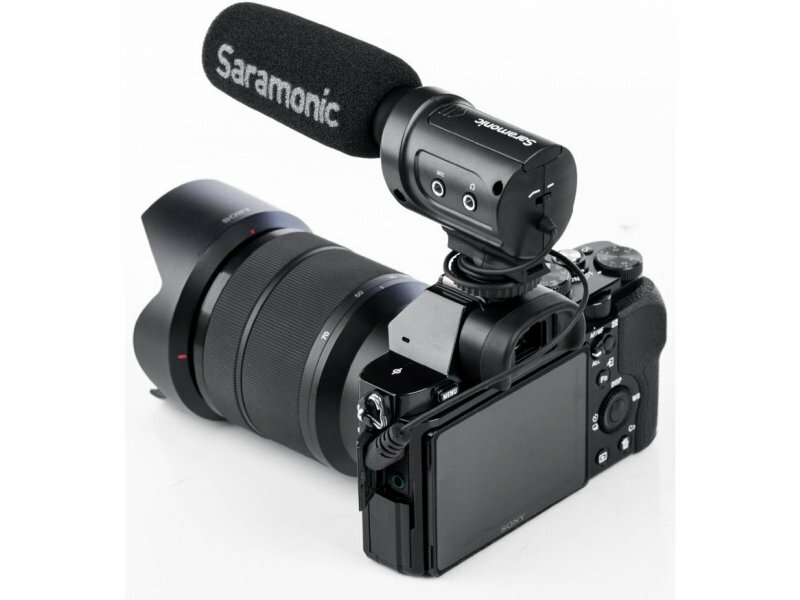 You place the SR-M3 on the hotshoe of your camera, and you put the 3.5mm plug in your camera. 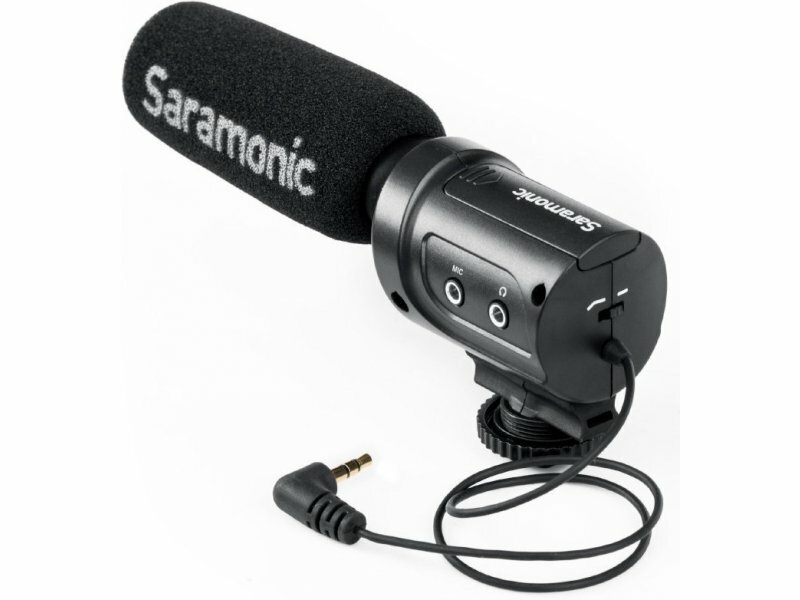 The SR-M3 then ensures that you register the general ambient sound in high quality. 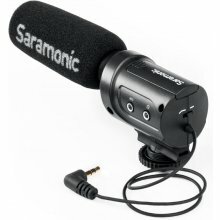 The included wind cover ensures that you also take a noise-free shot outside. 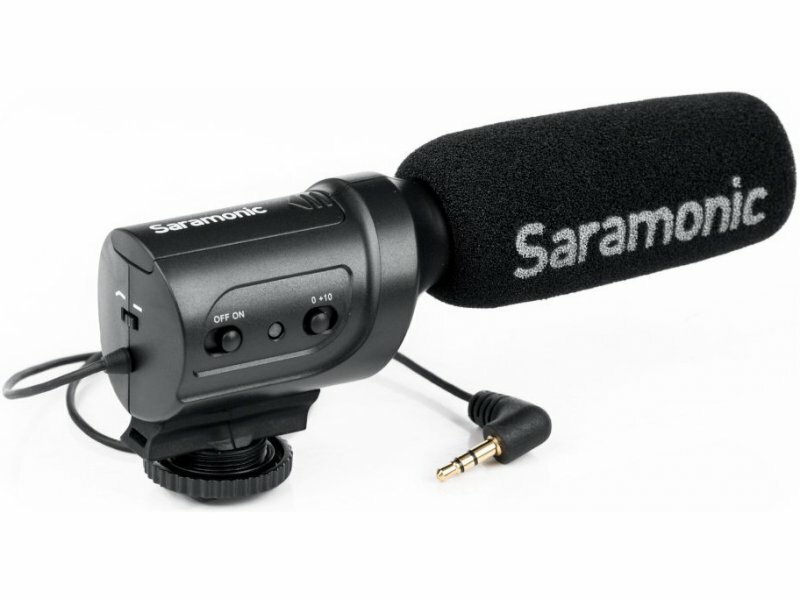 In addition to a hot shoe connector, there is also a 1/4" female thread at the bottom.